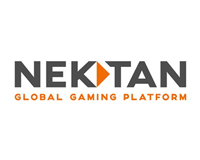 Nektan plc (LON: NKTN) CEO Lucy Buckley joins DirectorsTalk to discuss interim results for the 6 months ended Dec 2018. Lucy explains whats been driving the impressive growth over the last few quarters, key opportunities for continued growth, the significance of EBITDA break-even, the decision behind the sale of Respin and what investors should be looking out for in terms of news flow over the coming months. 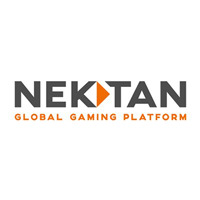 Nektan plc is a fast growing, international gaming technology and services provider, specialising in mobile casino. It licenses its proprietary technology to leading operators including BetVictor and provides end-to-end technology and white label casino services for leading brands including News International’s, The Sun Play. It’s full end-to-end technology platform, Evolve, enables the management of the full customer experience and back-office operations, allowing partners to focus on marketing the product to their consumers. The US operating subsidiary, Respin, provides US land-based casinos with an in-venue mobile gaming solution. It allows operators to add mobile technology and content to their existing offerings, with products accessible to players across both cabinets and mobile devices inside casinos. Next: INTERVIEW: With another strong set of results, whats next for Boku Inc. ?